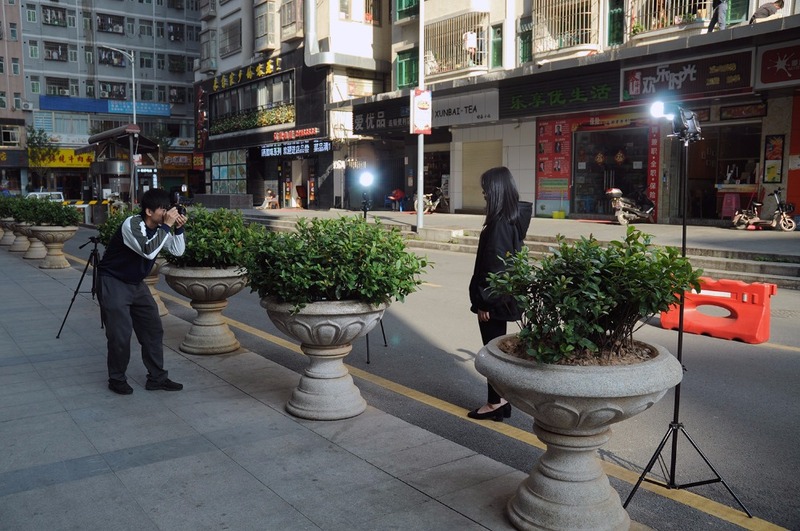 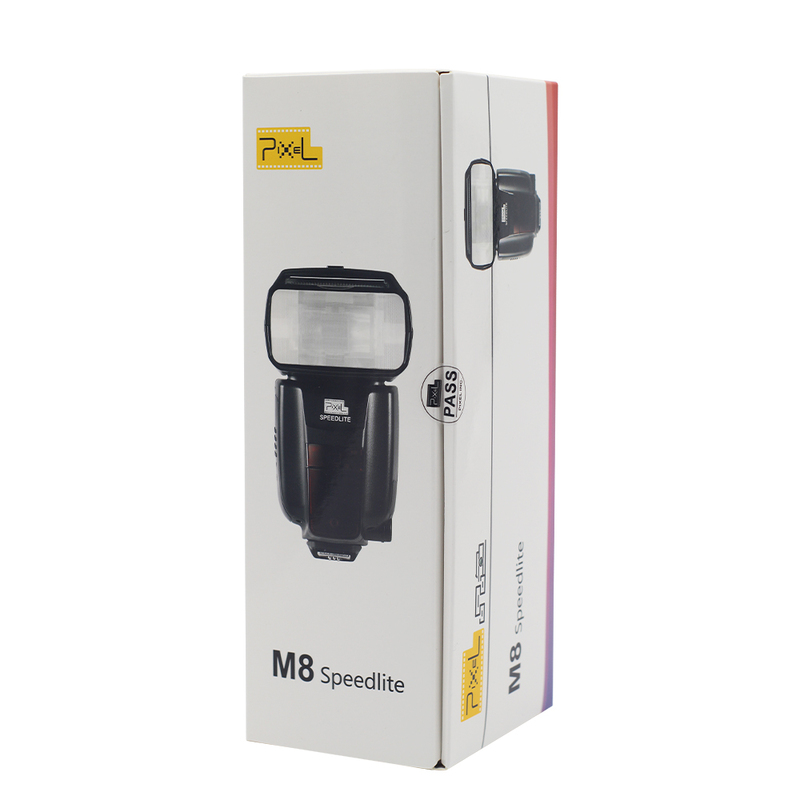 Pixel M8 is a high performance speedlite which guide number up to 60.Full power recycle time within 3sec. 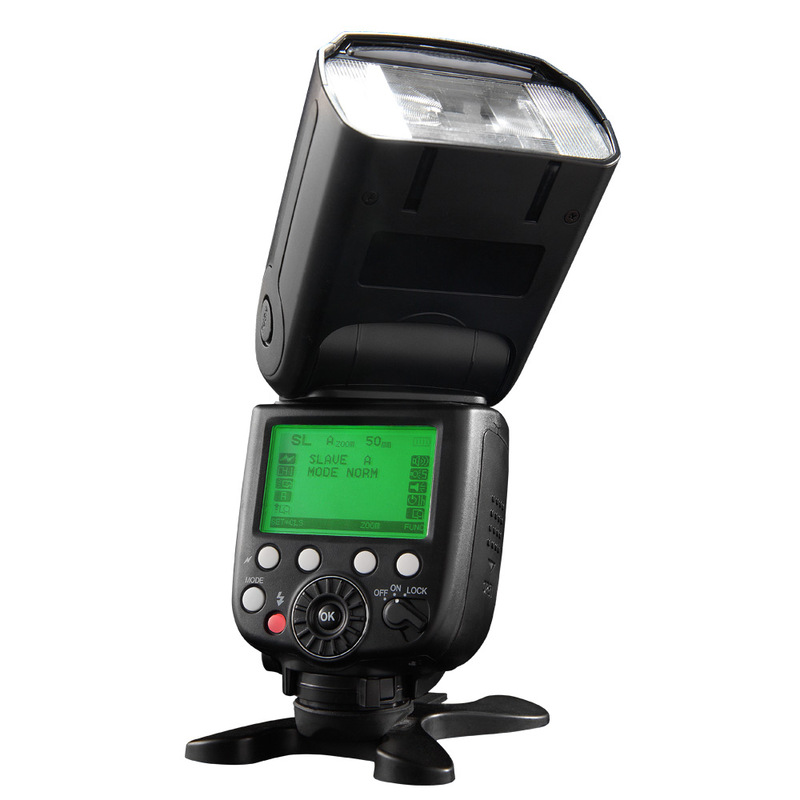 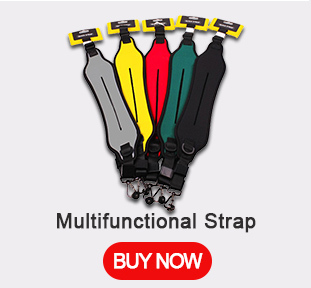 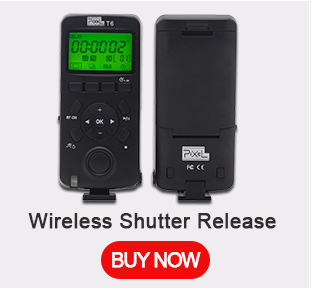 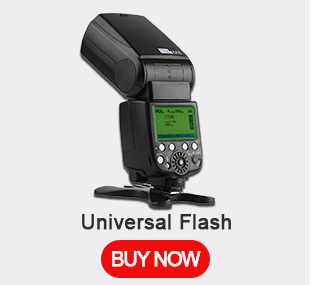 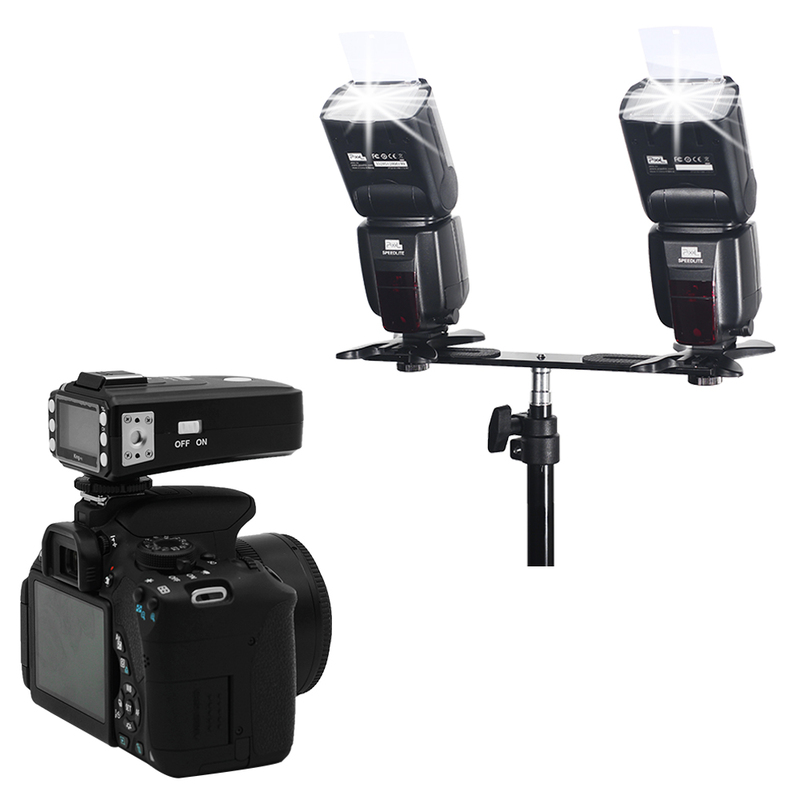 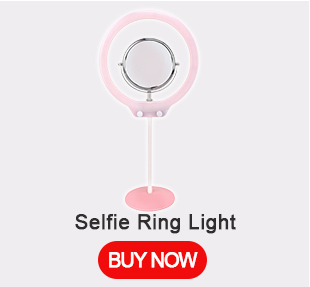 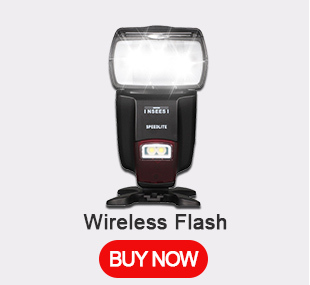 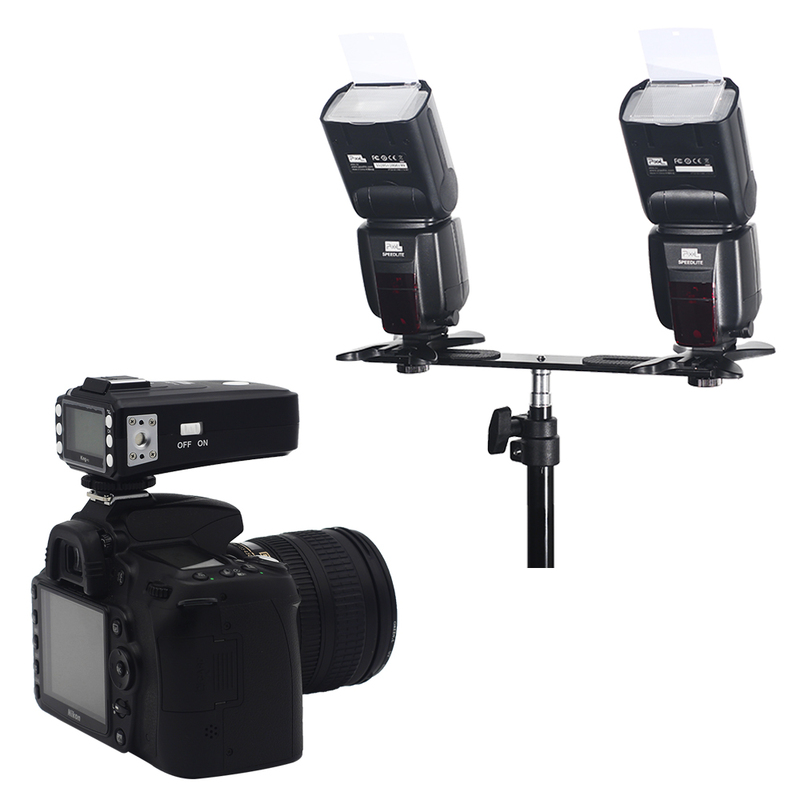 Compatible with all speedlite with hot shoe connection.Built-in wireless module which available to triggered by KingPro and PAWN(TF-36X series)transmitter. 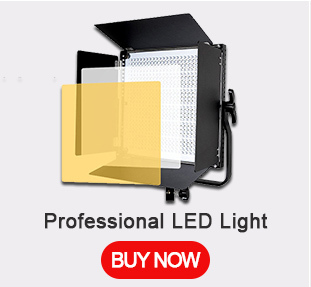 M8 Using Multi dot matrix temperature control to avoid over heat or flash tube burnt or component problem,Using high definition dot matrix screen,all function shown on the display. 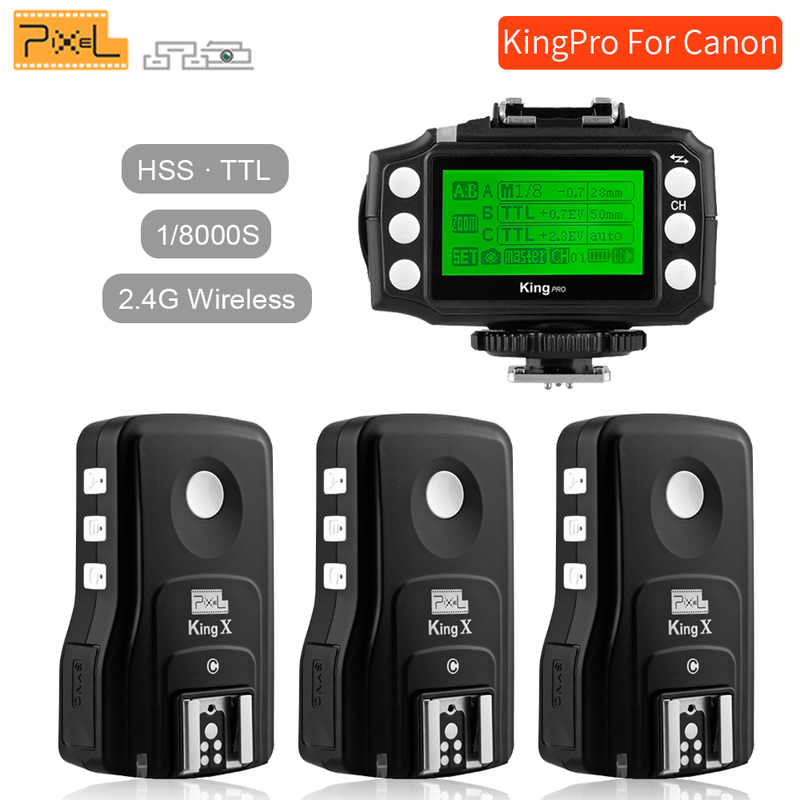 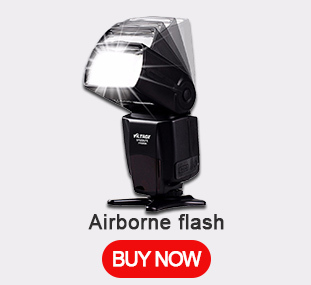 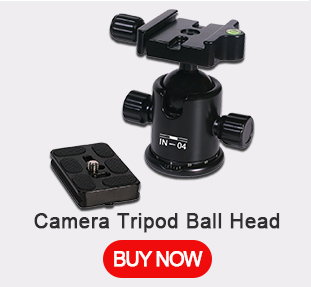 Pixel 3rd Generation Wireless TTL Flash Trigger King Pro for Nikon is suitable for Nikon cameras. 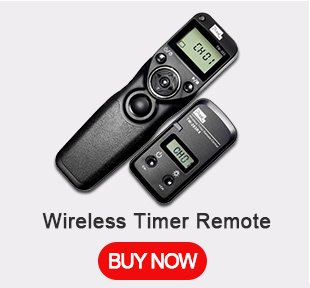 the effective remote control distance improved significantly to 300M or above. 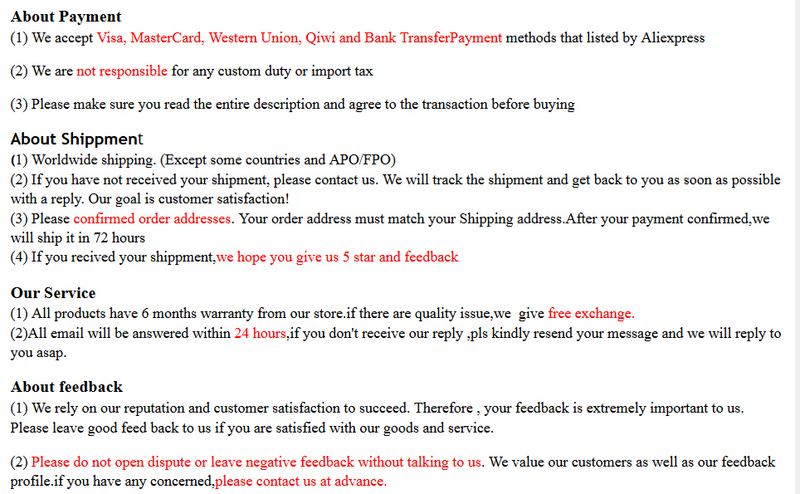 Also, we have made a very big change in the functional operation. 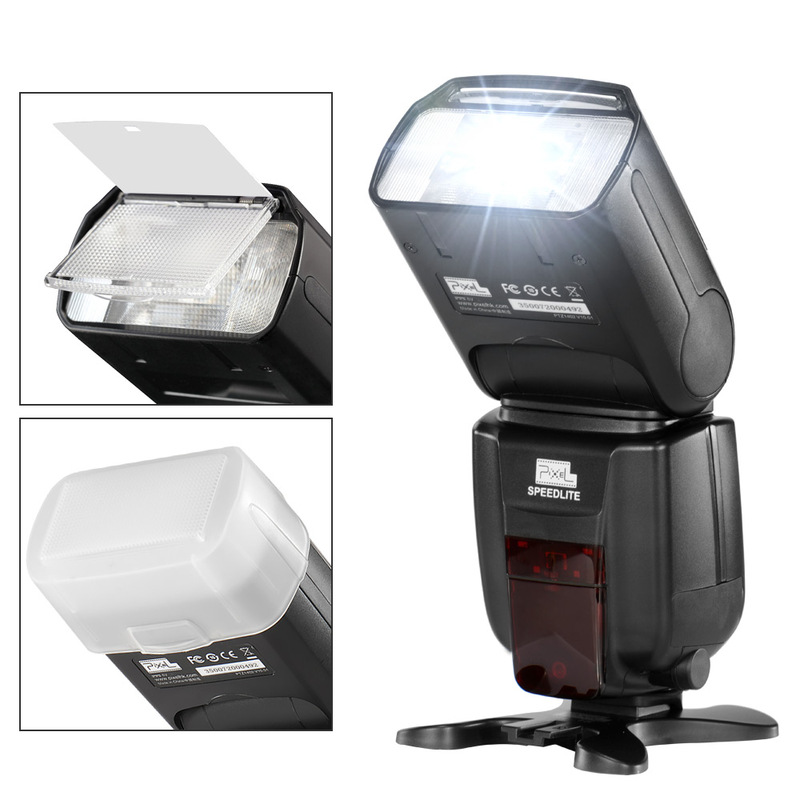 For Nikon D800Series, D700, D300Series, D2Series, D1Series, D200, D4, D3s. 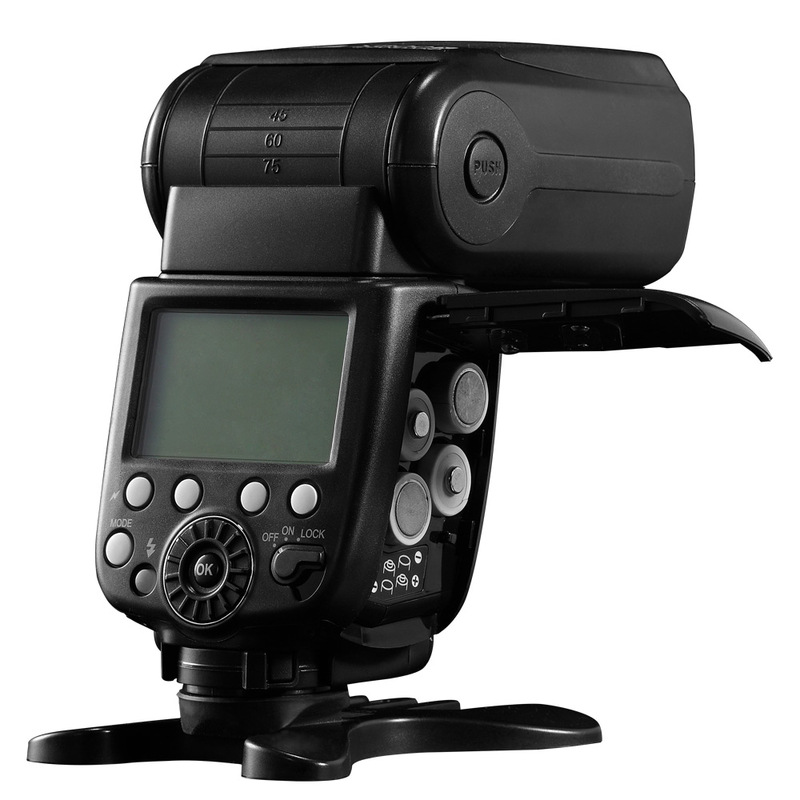 D80, D70s. 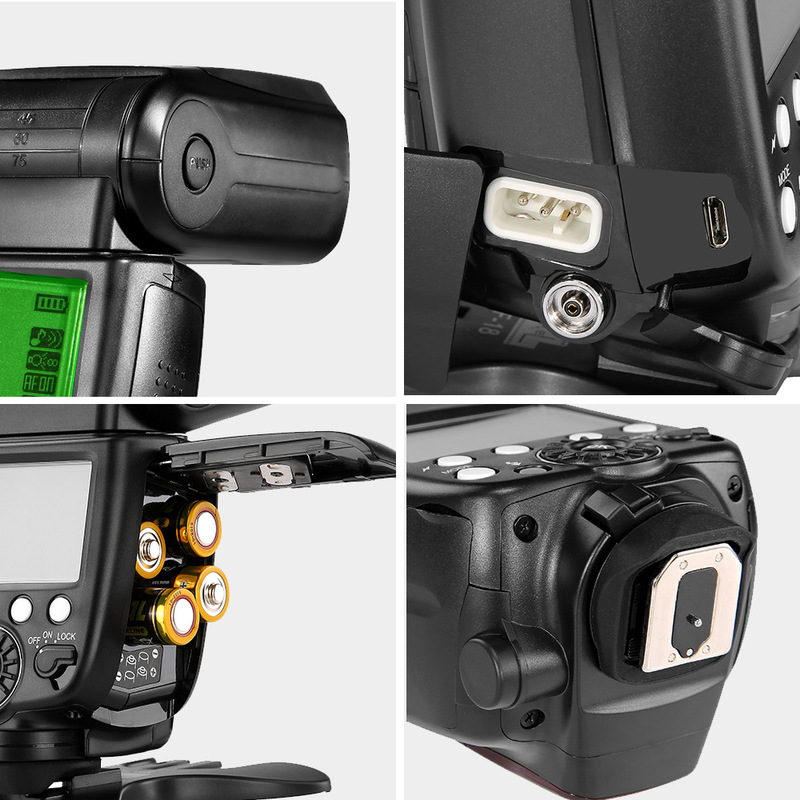 D7100, 7000, D5100, D5000, D3200, D3100, D600, D90.